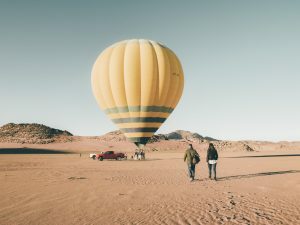 After having organised and completed our own road trip in the Hashemite Kingdom, here are some of the top tips and other useful information about getting around Jordan, that we think are very helpful to know before visiting. 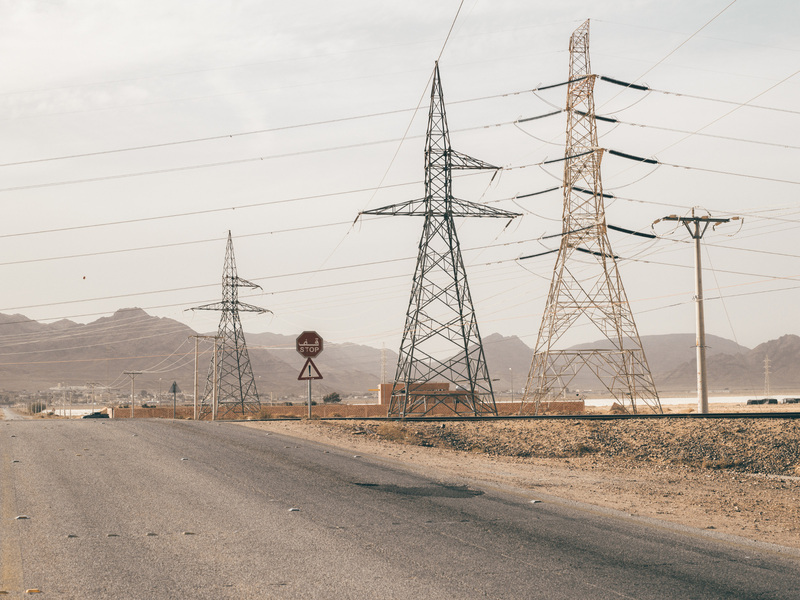 Logistically, the country is well connected, with many highways and first-class roads build, and many more improvements being in construction process. 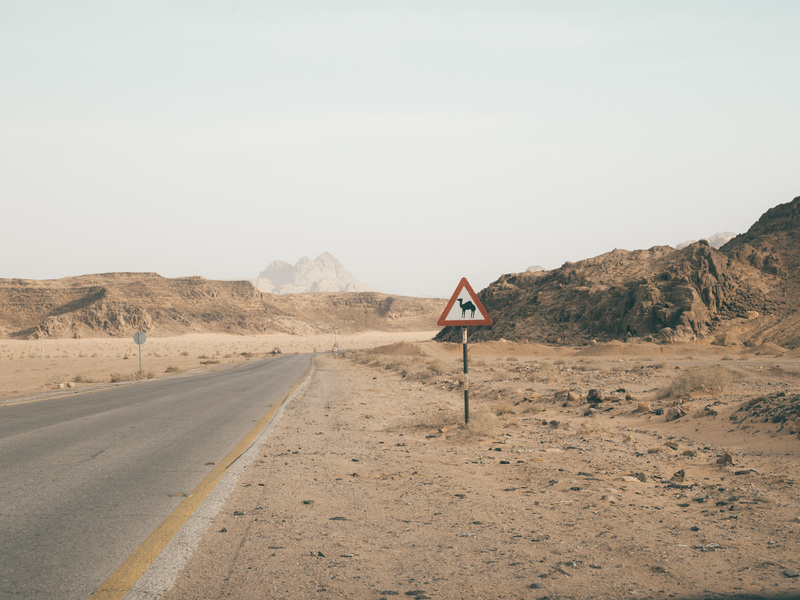 However, the roads condition can vary dramatically from one to another, with one intersection to be in great shape, however the next one to be look like a war zone. 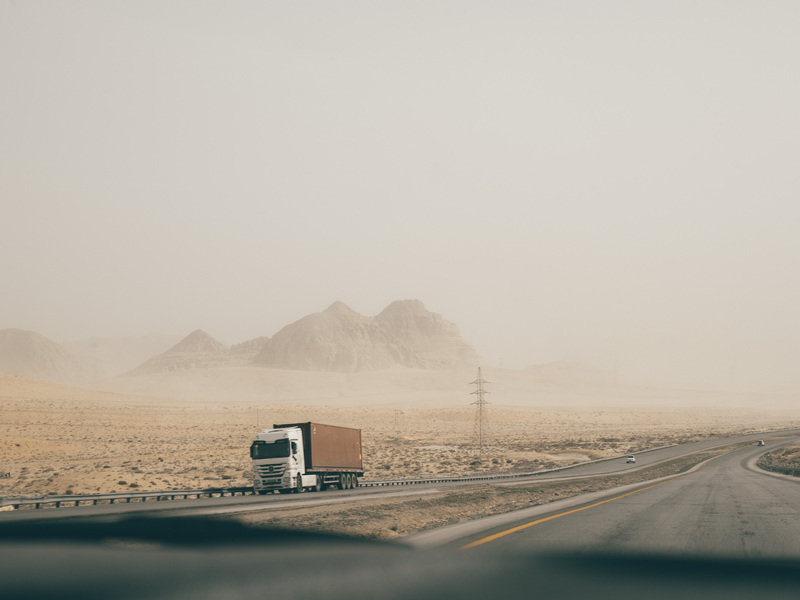 Speed limits on highways are 100-110 km/h for standard cars, and lower for larger vehicles and trucks. Country roads speed limit is 70 km/h, and in town is set at 50 km/h. SPEED BUMPS ALERT! 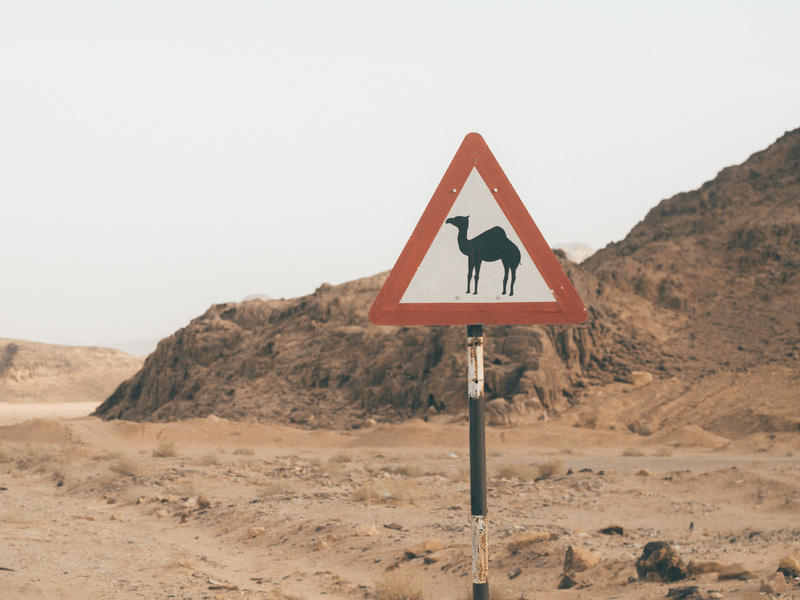 – Something to bear in mind is the unexpectedly layed speed bumps we found pretty much on every road, that just literally appear out of nowhere, which we found to be extremely dangerous. There are barely any warning signs about most of them, often placed after the actual speed bump (and as such a tad to too late to notice). Keep your eyes peel at all times! Google Maps Navigation was very accurate and we relied on the app for the majority of our trip. We had a local SIM card with data during our travel, however you can also use the offline version once you download the region map in advance. Another great app to use offline is HERE, which was also useful when we were in the desert and had no reception for days. Be mindful of the sharp turns, and keep your eyes on the map at all times. 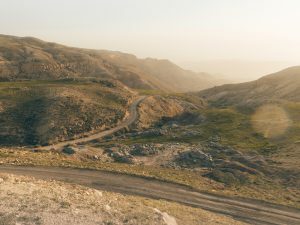 Given the diverse landscape, the driving dynamic can change very quickly, and many times the roads are not properly adapted to follow a smooth incline, but rather elevate instead. You could find the road marking misleading at times, but usually simply following the navigation instructions it’s your best call. 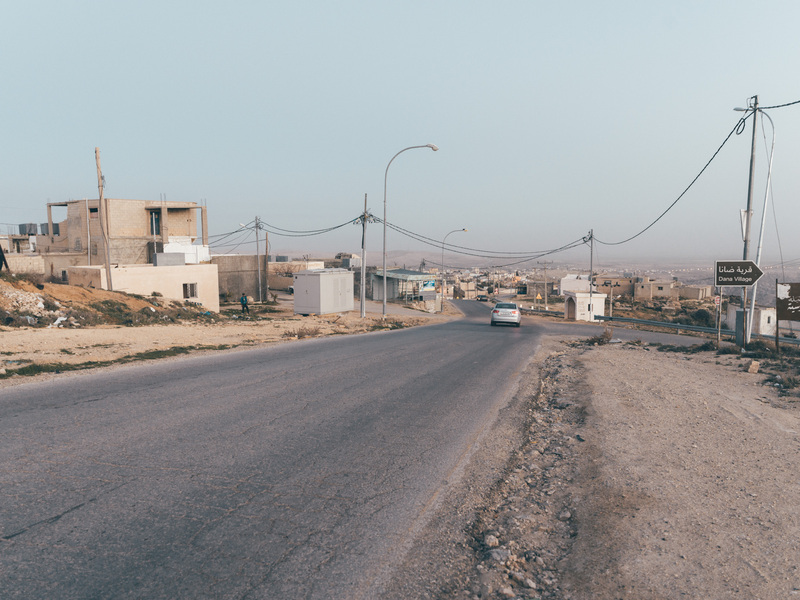 Generally speaking, most cars in Jordan are older, and especially in the countryside, often 15-20 plus years. Rental cars age vary, with mix of brand new and older cards. So don’t be surprised if your car is not in perfect visual condition, which can actually come handy in case any additional scratches or minor damage was caused during the car rental. 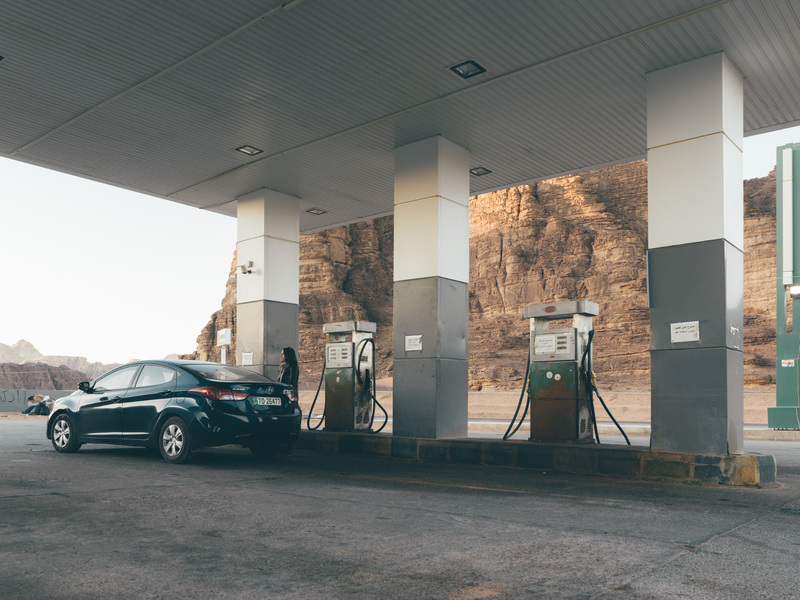 There are many petrol stations scattered around, with the most common being JoPetrol and Total.The standard fuel for all cars is Petrol, and Diesel is only used by lorries and other large vehicles. 90 Octans is the widely used one, with really good quality, and 95 is considered premium. The price per litre when we visited was around 0.76JD/l, and prefered payment method is cash. Where credit cards are accepted, there’s usually additional charge applied for using card payment. On main highways there are some 24/7 working stations, however smaller roads and local stations usually operate different work hours. 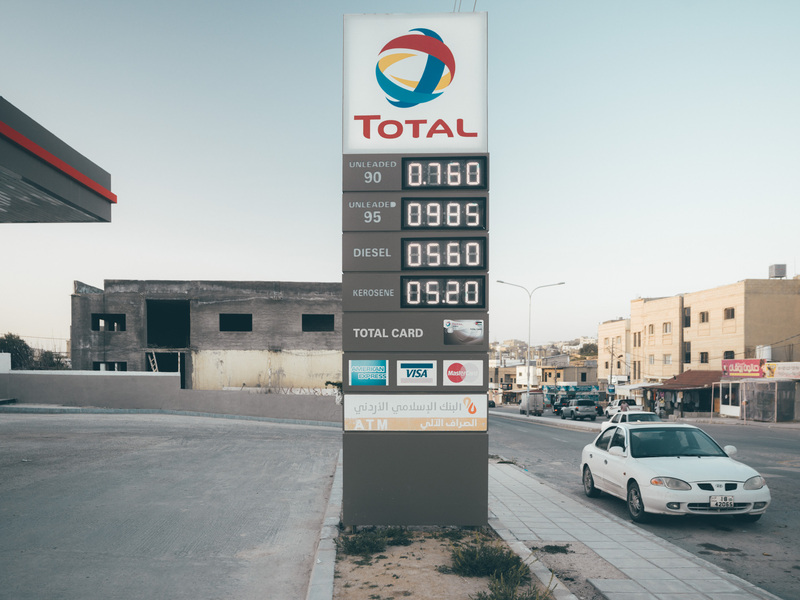 Tip – on the gas column display, usually the upper digits show the fuel amount, whereas the bottom ones convert it to price. The amount you pay should always be the lower one of the two figures. A popular scam is to be asked to pay the higher one. Don’t fall into this trap! 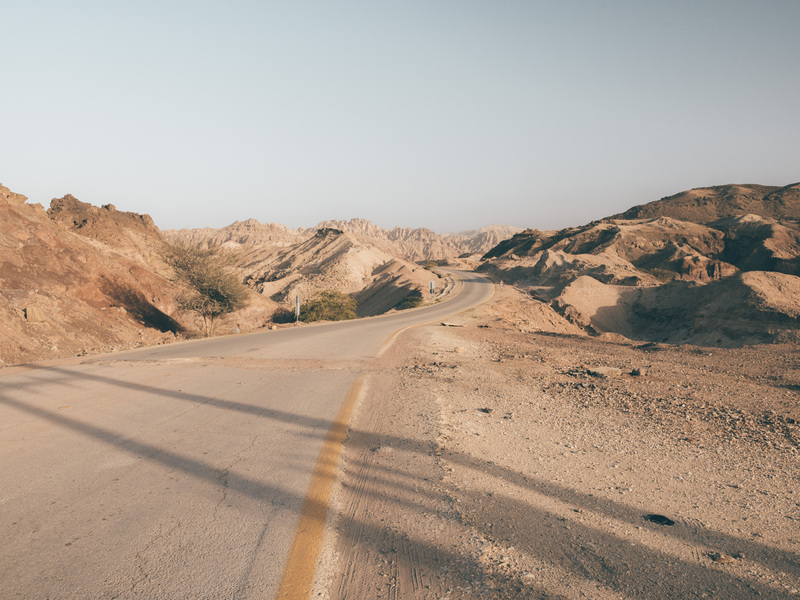 Read our Epic Road Trip Part 1 and Part 2 journals, for more travel advice and information about driving in Jordan.